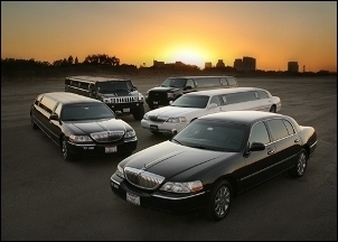 Waterloo Limousine Services is the elite and luxurious company you want serving your next event or occasion. Imagine rolling up in one of our finest options. Make a lasting impression with our many models and variety of choices. Whether you’re looking to provide transportation for your next corporate retreat, or want to arrive in style, our fleets are just the ticket. With stylish interior and exterior, to make your entry look as grand as possible, you’ll feel like a movie star. 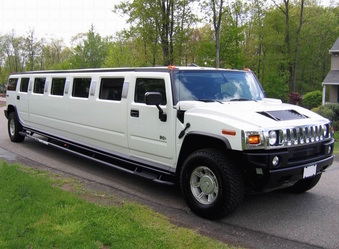 Waterloo Limo Services has a large selection of vehicles that can provide luxury and elegance to clients, and add to the special occasion or events in our client’s lives. All of our limousines and party buses are well maintained and we have the newest models to make your driving experience the best it can possibly be. 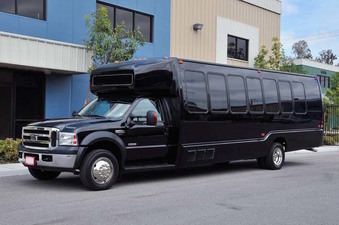 Our vehicles can accommodate 1-31 passengers and are ideal for large and small occasions such as weddings, funerals, graduation parties, and more. We also have an impressive list of SUV’s and town cars. We also have Mercedes, Chevrolet Suburban, and other high end cars. Please call for further information on all our models. Our customer service representative would be happy to assist you with any further question. Our limousines are equipped with top of the line features such as LED lighting, ultimate sound and video systems, dance floors, and smoke machines. These features will ensure your event and driving accommodations are as memorable as possible. We offer many upgrade options including food and beverages. 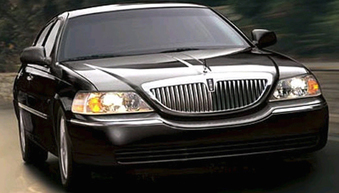 Waterloo Limousine Services is the elite and luxurious company you want serving your next event or occasion. Imagine rolling up in one of our finest options. Make a lasting impression with our many models and variety of choices. Whether you’re looking to provide transportation for your next corporate retreat, or want to arrive in style, our fleets are just the ticket. With stylish interior and exterior, to make your entry look as grand as possible, you’ll feel like a movie star. 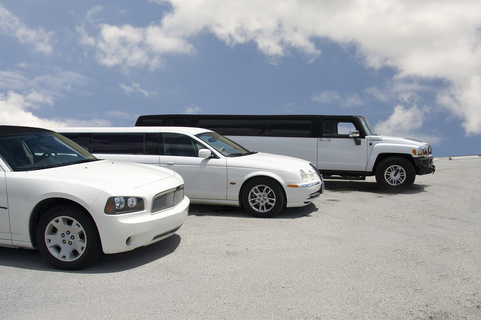 Waterloo Limo Services has a large selection of vehicles that can provide luxury and elegance to clients, and add to the special occasion or events in our client’s lives. 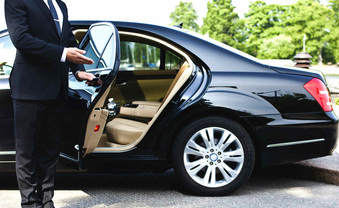 Call us today at 226-241-8898 to find out about how we can provide the best limousine services in Waterloo for you. You can also fill out the form at the top right hand of your screen with any details concerning your limousine needs, and we will connect back with you as soon as possible. Thank you for stopping by!